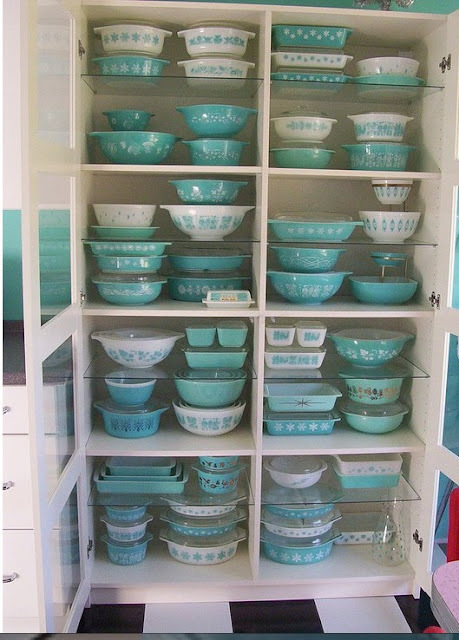 at10paces: Oh you pretty things. Happy Friday! This week feels like it's been an eternity, even though I've been lucky enough to have a few days off. Like now! Yahoo! But, I haven't been feeling well, so along with this on and off rain we've been having all week, there's been a damper on my easy week. Tonight is Art Crawl in Hamilton and the weather is supposed to cooperate, so it should be a great night, with a big turnout. If you're in the area you should come by! I'll be at the store from 5-11pm. What better to start the weekend with than some pretty things? Just wishing and hoping and working and maybe one day I'll have all the pretty things I can dream of! 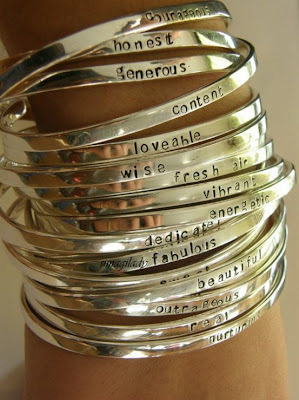 These would make the perfect gift, you can get any words you want. 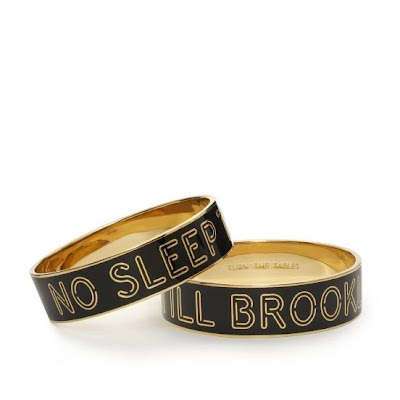 I've been lusting after this Kate Spade bangle for ages. 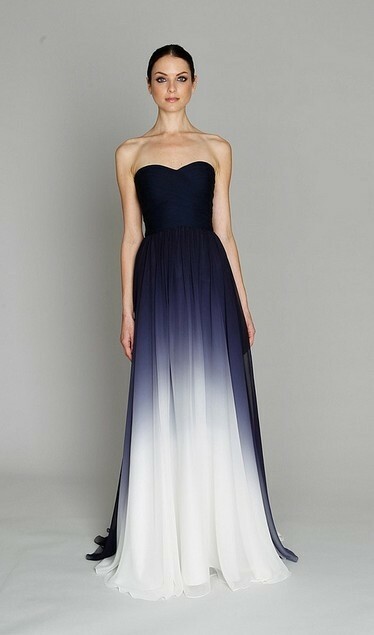 This is probably the most perfect ombre dress I've ever seen. 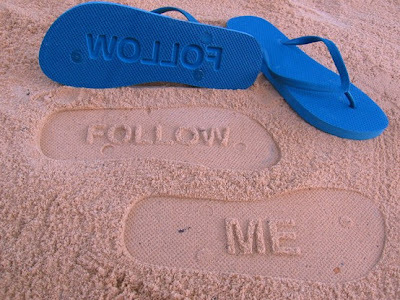 How fun are these! Perfect for a kid, or a kid at heart. They're customizable too! 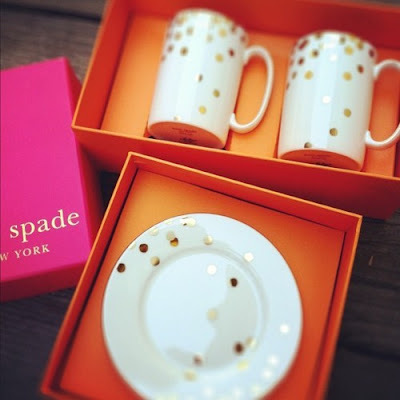 I didn't consider myself a Kate Spade fan, but recently, she's been hitting it out of the park. Her stuff is so fun and whimsical. Two amazing collections that I'd just die for. 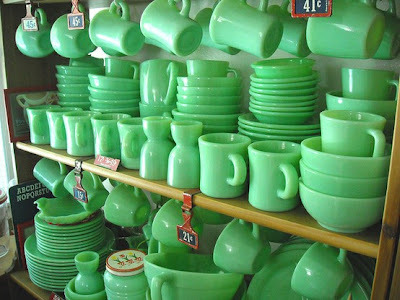 I definitely have hoarder potential. 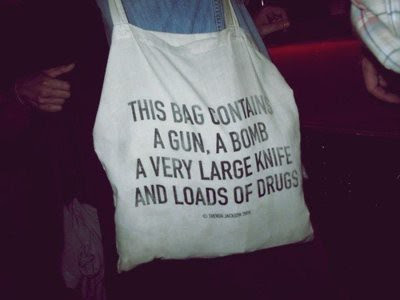 A cheeky little tote. You'd have to be careful where you took this I think.